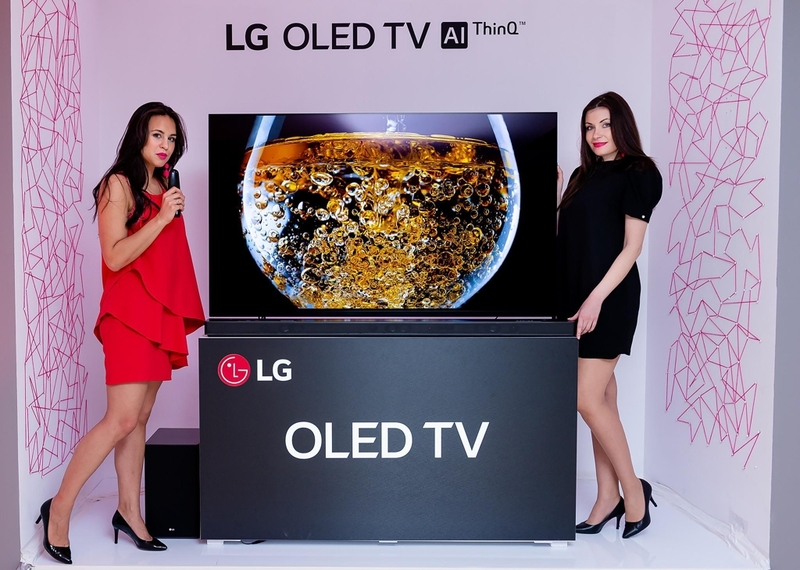 SEOUL, April 15 (Yonhap) -- LG Electronics Inc. said Sunday it will start global sales of the 2018 editions of organic light-emitting diode (OLED) TVs, which are equipped with its artificial-intelligence (AI) platform DeepThinQ this week. The South Korean tech giant said the new OLED TVs will hit the U.S. market on Monday, and gradually expand to countries in Europe, South America and Asia down the road. LG Electronics said it will display the OLED TVs at some 500 branches of U.S. retailer Best Buy, showcasing the company's latest Alpha 9 processor that delivers improved resolutions by optimizing color through AI technology. The plan comes as Samsung Electronics Co., LG's bigger South Korean rival, employs LCD technology that uses backlights for its premium QLED TVs.